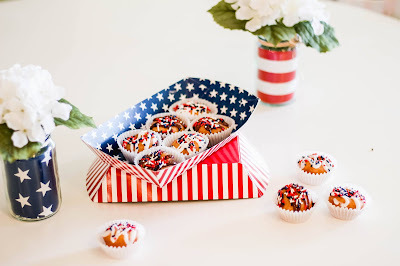 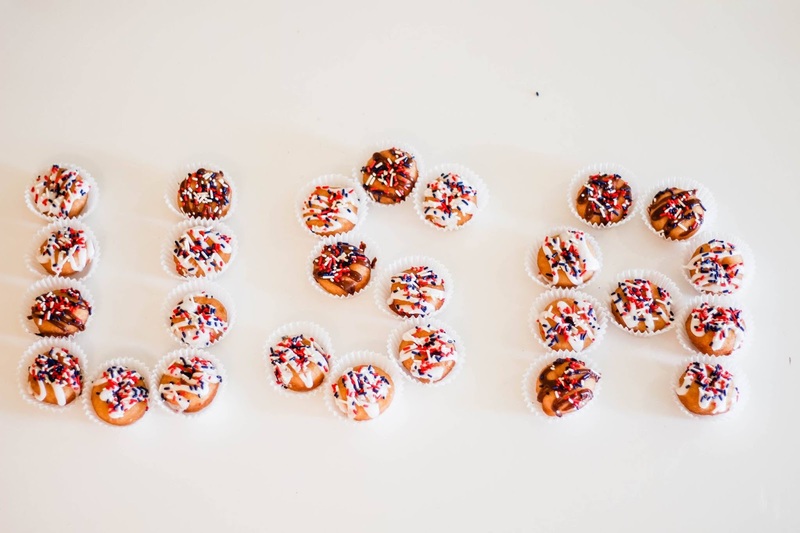 Tales of The Baby Donut: BB'S FOR FOURTH OF JULY! BB'S FOR FOURTH OF JULY! 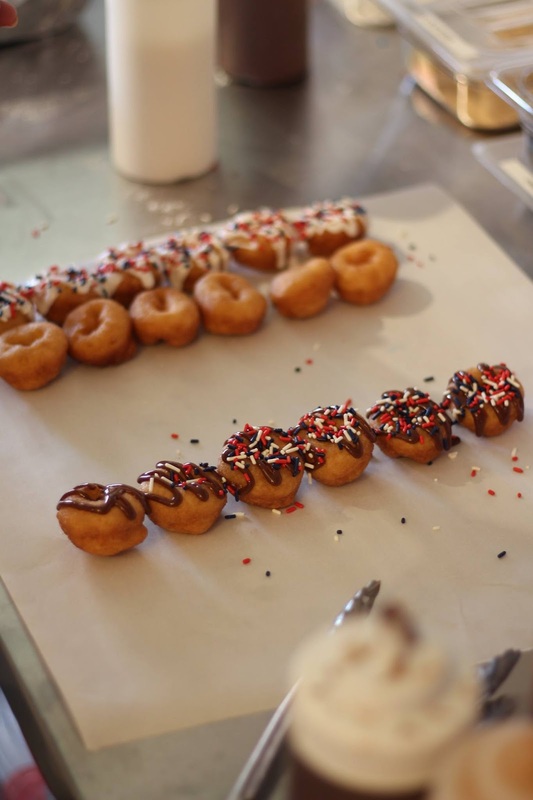 here at BB's, we're in full donut-making mode, frying and decorating all kinds of trays and cakes! 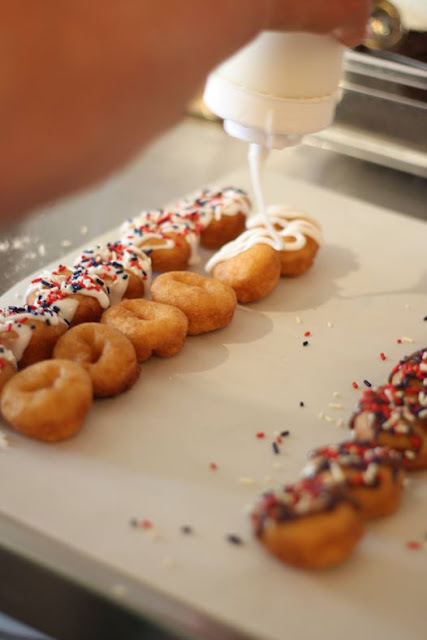 we've got red, white, and blue sprinkles and we're ready to fill YOUR specific order! our trays and cakes are perfect for independence day, and are a great addition to any picnic, brunch, or firework-watching party! 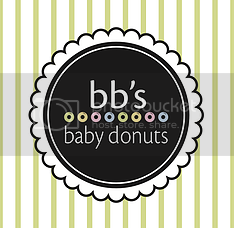 call us at (708) 246-1212 or stop in the shop to place and order!